Sapphire is considered to be the most spiritual of all gemstones, representing the purity of the soul. Furthermore, sapphire is considered as a holy gemstone in many cultures. For instance sapphire is the fifth stone, in the center of the second row in Aaron’s breastplate, and it was the second stone in the foundation of the New Jerusalem. Also sapphire was the gem of Apollo, the Greek god of prophecy. It is also related to several gods and goddesses (Jupiter, Saturn, and Venus) of Romans. It was believed by people from Ceylon (old name for Sri Lanka) that star sapphire could protect the owner by being seen by evil, this is because of asterism effect which makes the stone look like an eye. 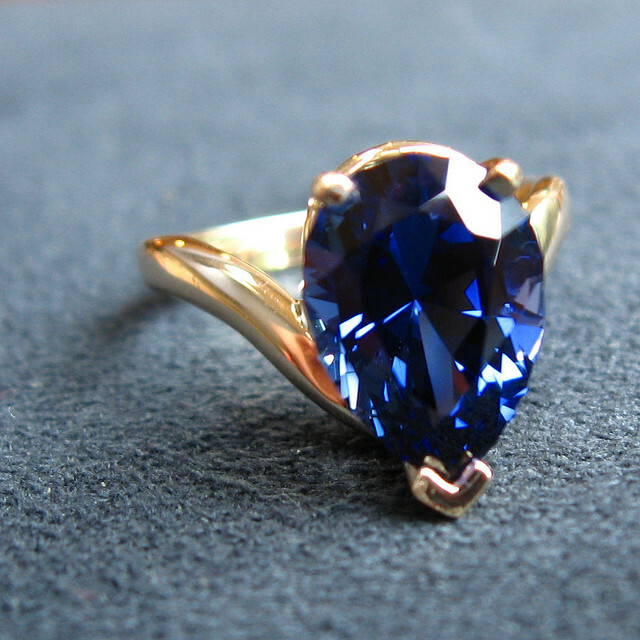 It was believed that sapphire to be powerful healing gemstone. 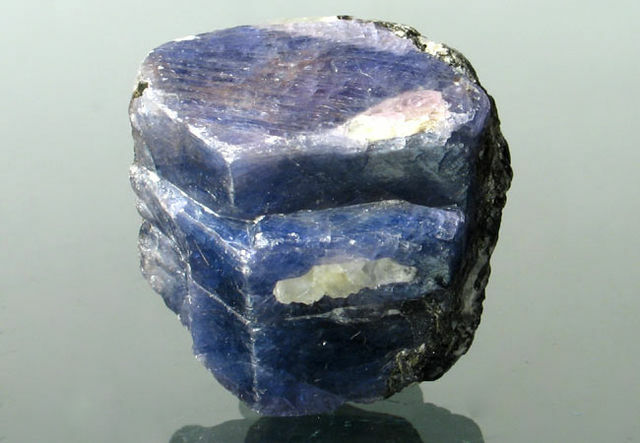 Blue sapphire was commonly used as an antidote against poison. The sapphire’s magical power was thought to be so great that if a poisonous reptile or spider were placed in a jar with the gemstone it would immediately die. Pink sapphires were worn for good health but needed to have direct contact with the skin to be beneficial. It was believed powdered sapphire mixed with milk would cure pestilence poison, fever and hysteria. Also it was believed that staring at sapphire was beneficial for eyes.